Mukesh is from Rautahat District of Nepal which is almost 231 km southeast of Kathmandu. Apsara is from Pokhara, the second largest city in Nepal, located about 200 km west of Kathmandu. Mukesh and Apsara met in Kathmandu in 2002. They were both studying Computer Engineering at the Kathmandu Campus and got to know each other while sharing many of the same classes. They were married on December 14, 2003, disregarding the pre-arranged marriages set up by their families. They are among the small minority of people in Nepal who marry for love over family wishes, culture and tradition. As a result, they faced many difficulties paying for tuition fees, rent, and food at the ages of 20 and 19 respectively. To earn money while attending school full-time they tutored high school students in Kathmandu. On their many trips back and forth from their tutoring appointments, they saw lots of children living in the streets picking through the trash in the dumps with torn clothes, and some without any clothes, in very poor health with no family and no place to live. They were both very moved by the pain and circumstances they witnessed firsthand on the street of Kathmandu. Despite their strong desire to help the children they walked by daily, they were not able to help more than giving kids lunch once in a while or giving 1 or 2 rupees from time to time. 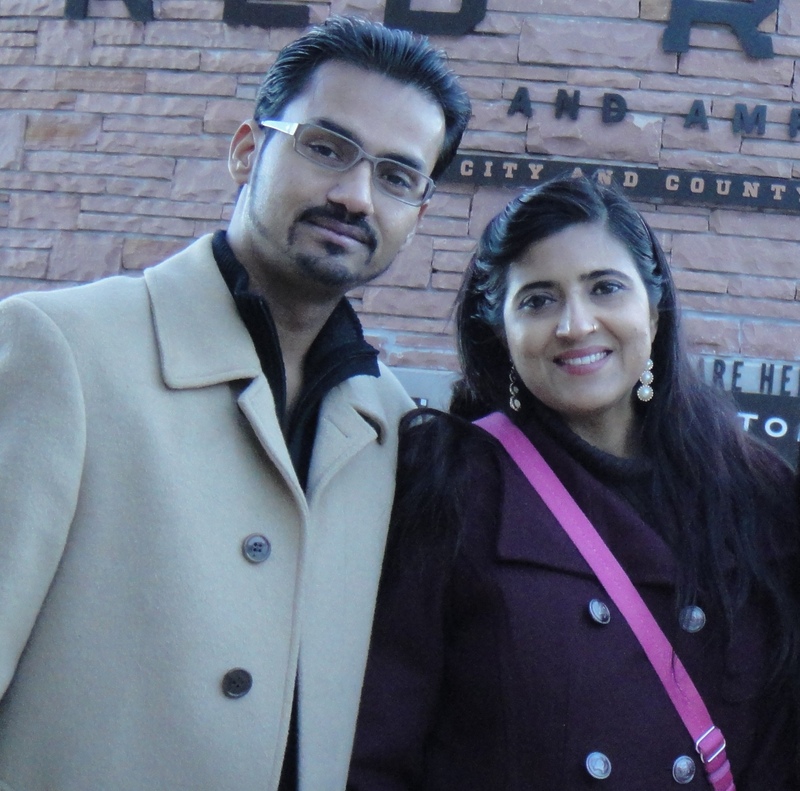 Mukesh and Apsara got their big break in December of 2004. On their second attempt they were granted a “Diversity Visa” from the United States government. Within a short time they found themselves on a plane to Denver, Colorado to begin their new lives together full of hope, excitement and anxiety. When they arrived in Colorado they were greeted by generous people willing to help them begin their new lives, but the memory of the street children weighed heavily on their minds. They found themselves in the land of opportunity and cemented the commitment they made to each other to help the children in Nepal by establishing a non-profit. In March of 2005 their non-profit was officially recognized by the State of Colorado and Developing Hands was formed. Their American Dream has come to life. Since their arrival in the U.S. both Mukesh and Apsara have completed their university degrees, bought a home, and have been blessed with two wonderful boys Aavas & Arnav. Their families back in Nepal have started to support them again and they were remarried recognizing the traditional Nepalese culture with the support of their families. Keith started supporting Developing Hands in 2006 as a financial donor, and became President in 2009. He has been passionate about causes supporting the education and development of young people for many years. He completed a leadership course and volunteered for Colorado Youth at Risk in Denver, CO before getting involved with Developing Hands. He has also been a mentor for high-risk young people in Boulder since 2000. Keith has donated his time in many different roles including, Inter-fraternity Council, Board of Directors and other leadership roles at Purdue. He was a Co-Chair of a committee of volunteers who organized a 24-hour relay race in Sydney, Australia to raise money for the Olympic athletes prior to the 2000 Olympics. He has also enjoyed delivering Meal on Wheels in Boulder since 2004. Keith is an outdoor enthusiast who enjoys snowboarding, skiing, & snowshoeing in the winter and softball, golf, motorcycle riding, boating, and adventure racing in the summer months. 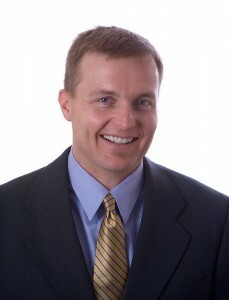 Keith has been a real estate agent in the Boulder area since 2002, and currently works with Wright Kingdom Real Estate in Boulder. Jim Carr joined the Developing Hands Board of Directors May 2013. He brings with him a wealth of knowledge from the private sector, fundraising expertise, and event planning. Jim is a Senior Consultant with Lifetouch Inc, as an escalation level technical analyst. Jim has also served as Chair of several private fundraising groups including CCASF for Children’s Car Seat Safety. Jim received a Bachelor’s of Science from Western Michigan University in Kalamazoo Michigan. He resides in Boulder, Colorado with his wife and two children. Jim can be found hiking and snowshoeing the local trails or wakeboarding at the local reservoir. Jim has worked with Developing Hands since 2009 as a volunteer and is excited to assist the organization further by helping the Board of Directors move the organization to the next level. Steve has been actively involved with fundraising for Developing hands since 2009, and formally joined the Board of Directors as Treasurer in May 2013. Steve has always felt a strong sense of community stewardship specifically with children’s causes. He reflects that “I always thought I had a normal childhood growing up with a tight knit, supportive, middle class family. However I came to understand that sadly my childhood experience was not the norm, and I felt a calling to help less fortunate children and families”. Steve has been a CASA (Court Appointed Special Advocate) with Boulder County’s Voices for Children since 2010, where he mentors and advocates for children in families with open dependency and neglect cases. He has trained with the Boulder Safehouse Progressive Alliance for Nonviolence, volunteered with fundraising events for Children’s Hospital Colorado, helped build low income housing for Habitat for Humanity, and coached children’s soccer for 7 years. Steve grew up in a small town in Illinois, and as a teen became interested in international affairs when he moved overseas with his family. After graduating high school in Tokyo at the American School in Japan, Steve attended Valparaiso University where he received a business degree. 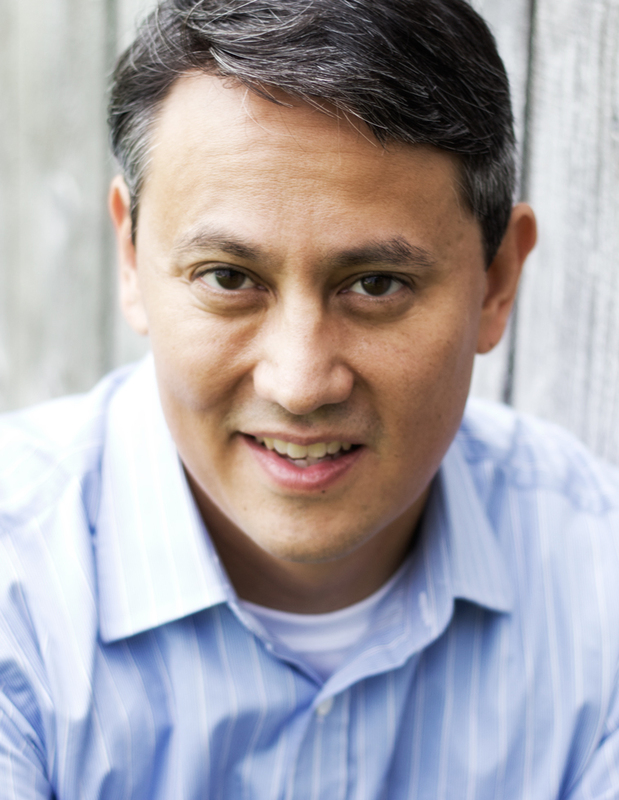 Following his desire to expand his role in the international community, Steve then attended Thunderbird School of Global Management where he graduated with an International MBA with a finance concentration. 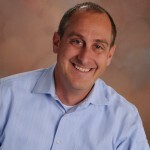 Steve has worked at IBM for the past 16 years in global supply chain management and enjoys any opportunity to travel. He can often be found out enjoying Colorado’s beautiful outdoors or in his kitchen creating new dishes for family and friends. Steve resides in Boulder with his wife, 2 children, and dog. Shawna Peterson joined the Developing Hands Board of Directors in May 2013. She brings with her a wealth of knowledge of the non-profit practices and fundraising expertise. Shawna is the Senior Consultant with C.I. Partners Direct, a direct marketing agency specializing in fundraising for hospitals, universities and social/cultural foundations. Prior to her consulting career she has served as the primary fundraiser at non-profits including the University of Colorado Cancer Center, AMC Cancer Research Center, Lorenzen Cancer Foundation, Inner City Health Center, “I Have a Dream” Foundation of Boulder County, and Children’s Hospital of Orange County. Shawna also served as Chair of a Young Professionals fundraising group for Children’s Hospital Colorado Foundation while also on many event committees. Shawna received her Masters of Social Work and an undergraduate degree in Child Psychology from Arizona State University. 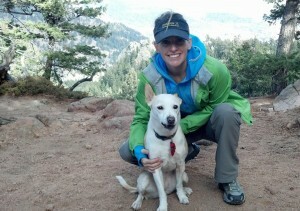 She resides in Boulder, Colorado with her husband, two step-children and her dog Maggie. Shawna can be found hiking and snowshoeing the local trails or wakeboarding at the local reservoir. “I am honored to join and support an organization doing incredible, and much needed work, for those in Nepal. Being able to support both children’s and education causes are major concerns and passions for me, as the children are our future” says Shawna. C.T. Tamura joined the Developing Hands Board of Directors in July 2013. A graduate of Phillips Exeter Academy and Skidmore College, C.T. moved to Boulder from New York City where he spent more than 15 years working as an entrepreneur in music, social media marketing, and technology. In 2001 he founded the company Tech-9 Music, LLC and later the NYC-based concert series, Gotham Rocks. C.T. is currently working in real estate in Boulder, CO. When not working in real estate, he can be found enjoying all that Colorado has to offer with his wife, Melissa, including snowboarding, hiking, biking, swimming, mindfulness meditation and the 300 or so days of sunshine that can be found here in Boulder each year. When not in Colorado, C.T. can often be found sailing, surfing or promoting the occasional rock concert.